Colorful gummy bear print throughout. Materials: 92% cotton, 8% elastane. 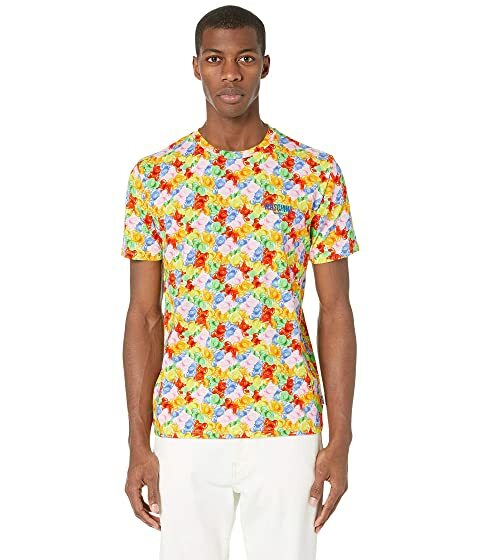 We can't currently find any similar items for the Gummy Bears T-Shirt by Moschino. Sorry!